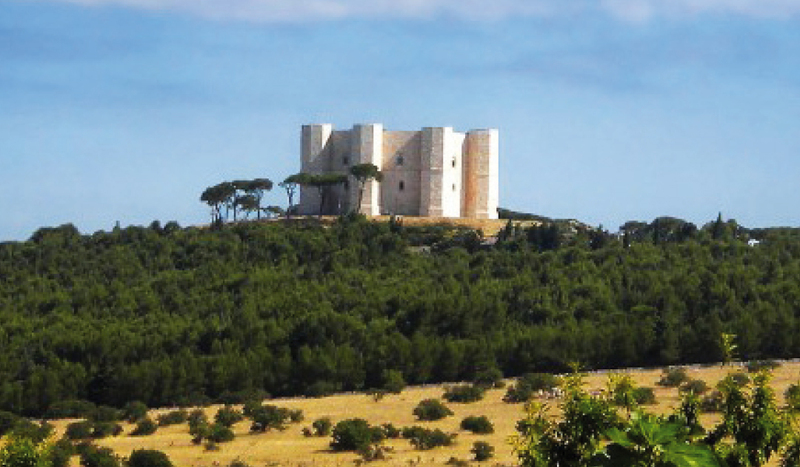 Castel del Monte, the imposing castle on octagonal plan, stands like a giant on the western Murge range, 540 m above the sea level. 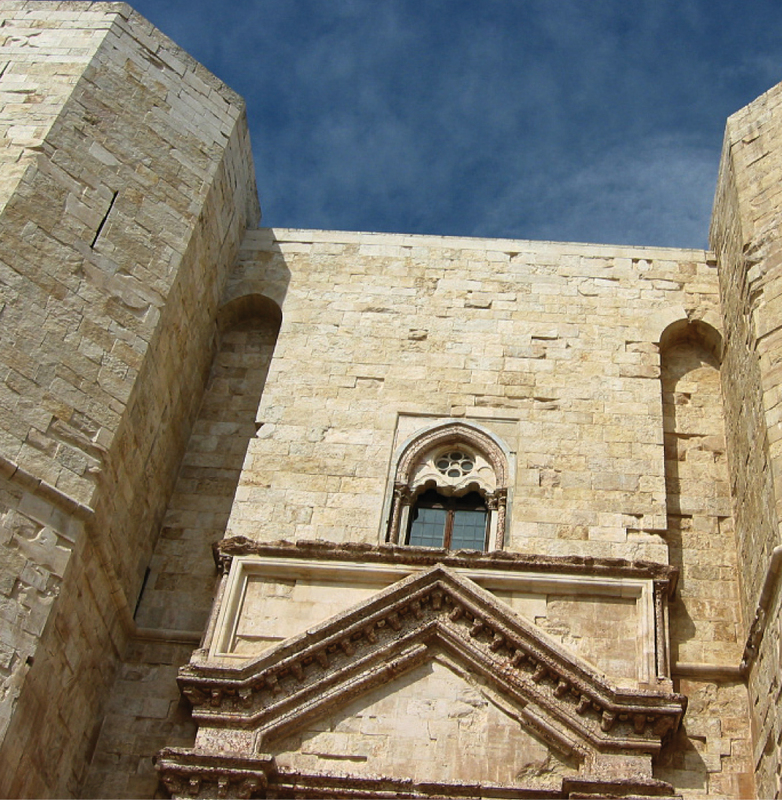 An absolute masterpiece of medieval architecture, that UNESCO has declared World Heritage since 1996. Strong characterizing presence, unifying cultural element, high symbolic value of belonging and pride. According to the tradition, it was commissioned by Fredrick II of Swabia. Vignuolo rises just here. 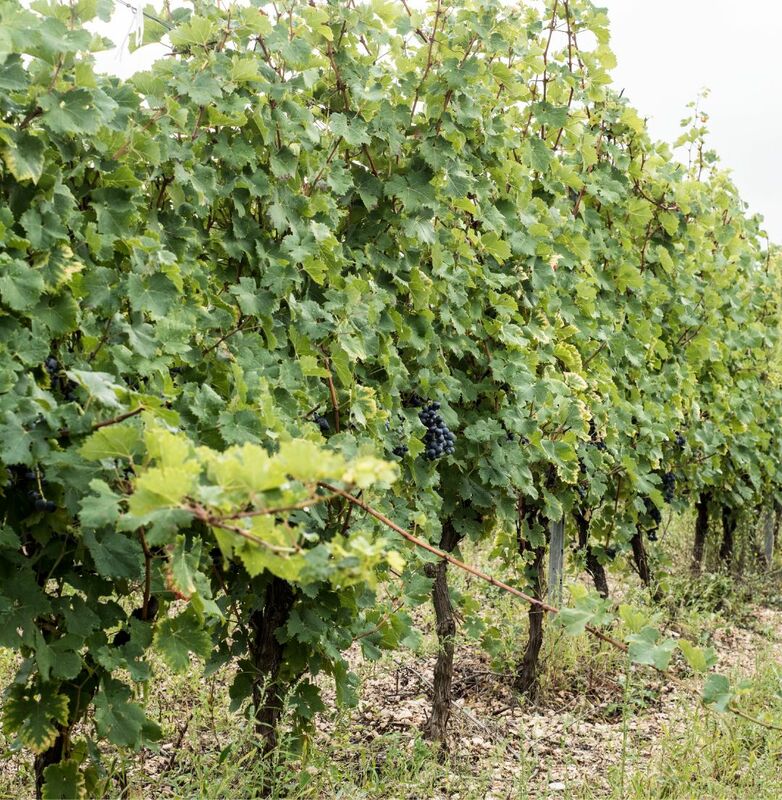 Its vines, laid down on calcareous rock formations dating back to the Cretaceous period, take root on a not very deep soil, subject to a scarcely rainy weather and mild ended by the sea breeze. In the presence of all these microclimatic elements is contained the natural “secret” at the basis of the production of noble wines, which have an unmistakable character and a striking personality. Vignuolo is member of the Puglia Sveva project, the territorial brand created by both the consortium of wine DOC Castel del Monte and of olive oil DOP Terra di Bari, with the contribution of the Ministry of Agricultural, Food and Forestry Policies. This project’s aim is to story tell and promote the excellences produced in the “heart of Puglia”.